Stop scheduling the old fashioned way. 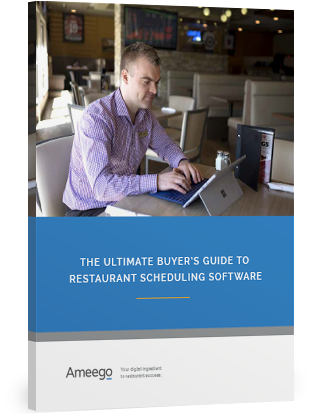 Find the restaurant scheduling software that fits your needs. What if you never had to spend hours in that hot stuffy closet of an office slaving away over next week’s schedule again? What if you never had to try and keep track of time-off requests written on cocktail napkins or sent in texts? 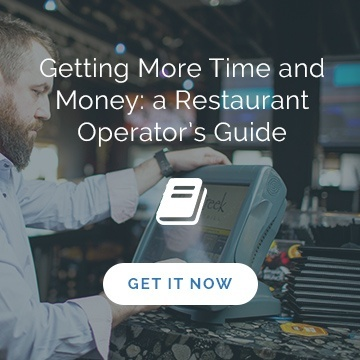 Restaurant scheduling software can make all that disappear with the click of a mouse. But how do you know what to look for? What features do you want vs what do you need? How will you and your team members get trained? Get out of the office and back on the restaurant floor where you belong. Fill out the form on this page to download this ebook.